[Solved]How to Export iCloud Contacts to Gmail - iMobie Inc.
Want to export iCloud contacts to Gmail but don't know how? 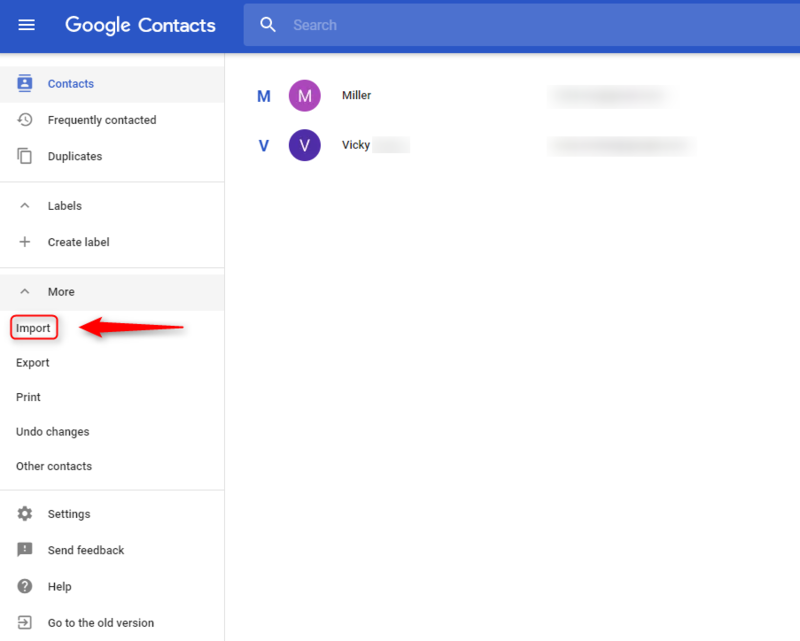 Here in this post, we will tell you the best way to export iCloud contacts to Gmail. Read this post to learn how to export contacts from iCloud to Gmail and get to know one amazing tool AnyTrans. 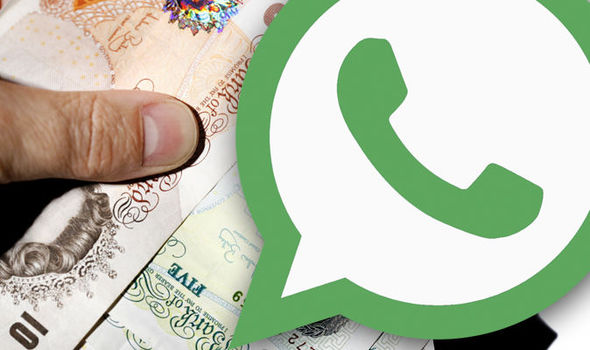 Try it and you will find transferring iCloud contacts to another iCloud account can't be easier. Q: I only keep business contacts on my Gmail, however, my college sent me a bunch of contacts via iCloud, how can I export them to my Gmail, any help is appreciated. A: iCloud doesn't have integration with Gmail, however it is possible export iCloud contacts to Gmail. Here in this post, one easy way is introduced to help you accomplish it - export iCloud contacts to computer first then import them to Gmail. Below are detailed steps. Step 1. Go to iCloud.com with a browser on computer, then log in your iCloud account. Step 2. Click on Contacts. Step 3. Choose the contacts you want to export to Gmail, then click on the Setting tab on the down left corner, select Export vCard. iCloud contacts you selected would be downloaded to your computer. Step 4. Go to https://contacts.google.com/, click More on your left, then tap Import and select the file with your iCloud contacts. 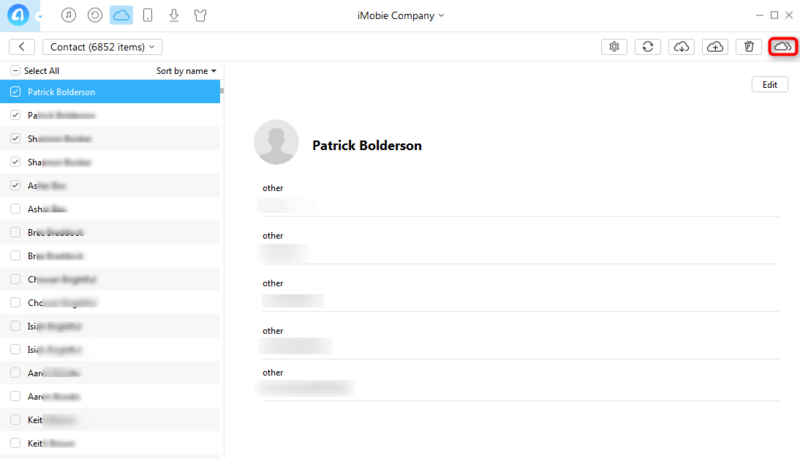 Your iCloud contacts will soon appear in your Gmail. 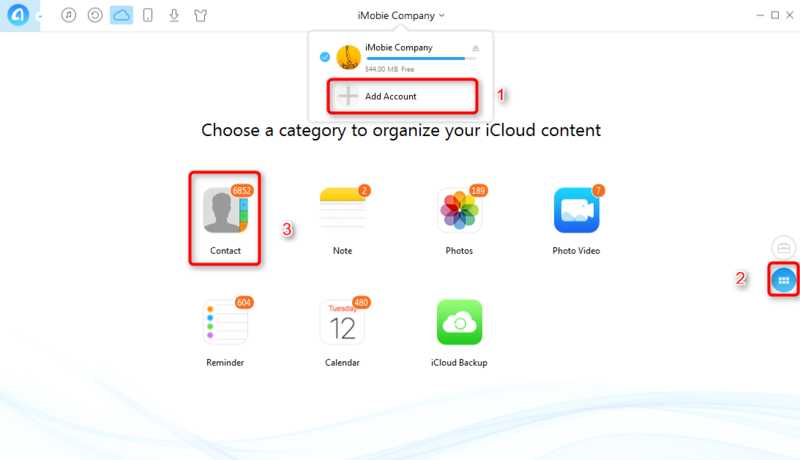 Maybe you need to share iCloud contacts with your family, or maybe you just signed up for a new iCloud account and want to remove your iCloud contacts from old iCloud account, add them to new iCloud account, all these lead to the same question, how to transfer iCloud contacts to another iCloud account? The traditional solution is to sync those contacts to an iDevice and then sync contacts on iDevice to another iCloud account. 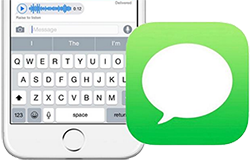 This solution sounds simple, However, by doing so, you have no choice but to sync all contacts to the target iCloud account. 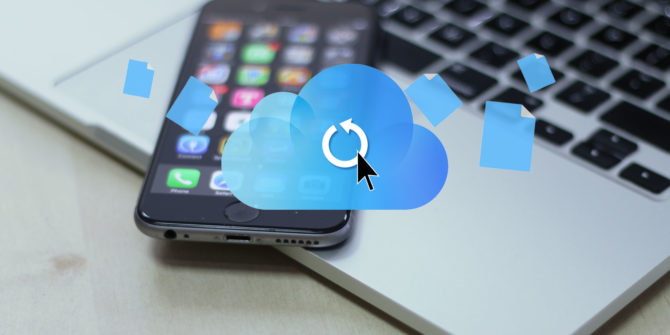 In order to help you directly and selectively transfer iCloud contacts to another iCloud account, here in this bonus tip, we introduce you AnyTrans. 1. You can selectively transfer contacts among iCloud accounts without restrictions. 2. 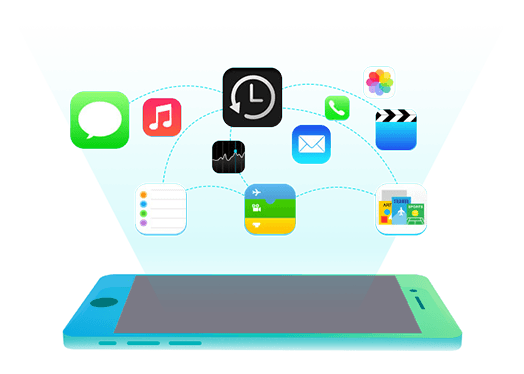 It is effective to transfer iCloud contacts to another iCloud account. 3. When using AnyTrans to transfer iCloud contacts to another iCloud account, no complicated process is involved. 4. 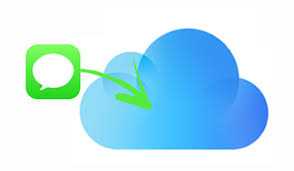 AnyTrans could also help you transfer other iCloud content to another iCloud account. Step 1. 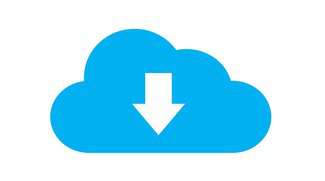 Free download AnyTrans and start it on your computer. 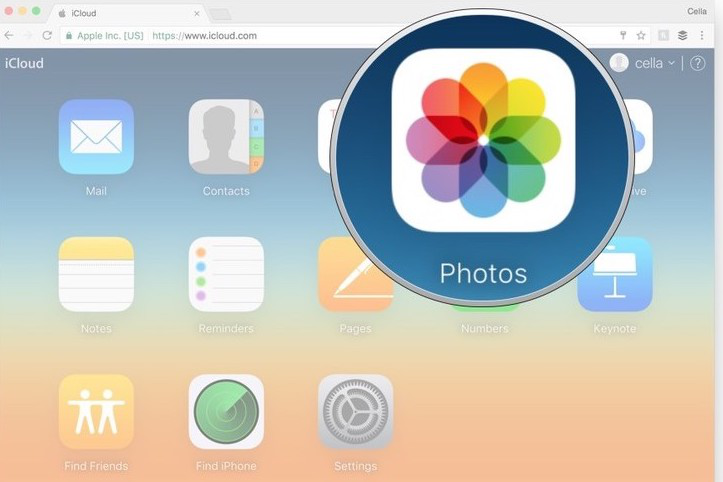 Click the iCloud tab then log in your iCloud account. Step 2. 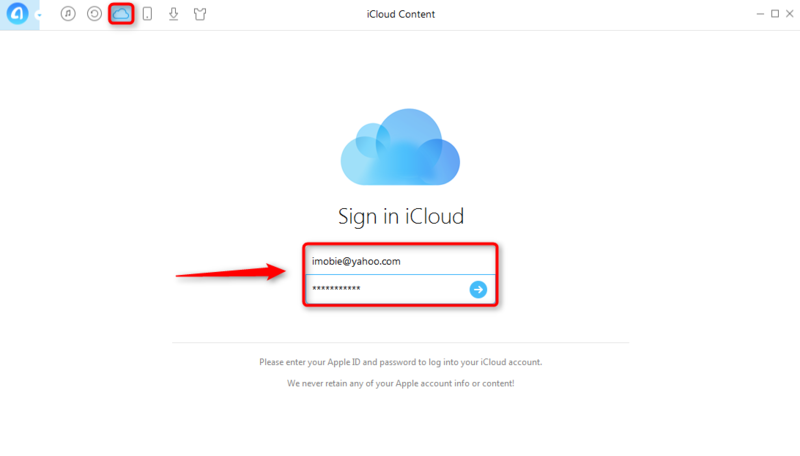 Click Add iCloud Account then log in another iCloud account. Scroll down or click the tab on your right, then click Contacts. Step 3. 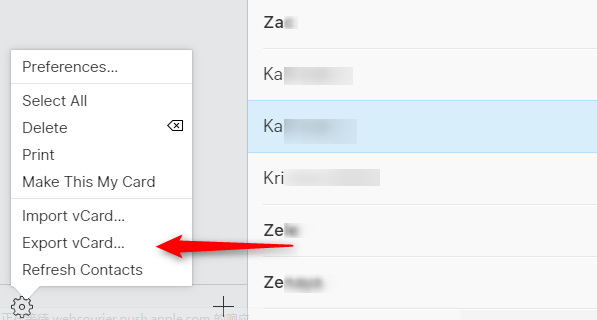 Select contacts you want to transfer to another iCloud account, then click the To Another iCloud Account button. Above are one way to export contacts from iCloud to Gmail and one excellent tool to transfer iCloud contacts to another iCloud account. If you find it helpful, we'd appreciate it if you give this article a like or share this article with others. By the way, there are still many things AnyTrans could do for you, know more about AnyTrans, give AnyTrans a try!